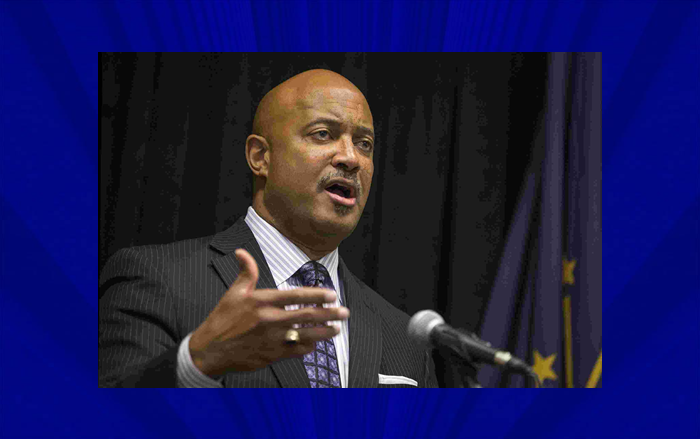 INDIANAPOLIS -- Indiana Attorney General Curtis Hill is being accused of inappropriate touching by four women, including a state legislator. That's according to the Indianapolis Star, quoting a memorandum prepared by a law firm at the request of legislative leaders. That memo was obtained by the newspaper. It refers to an incident at a bar south of downtown Indianapolis March 15th. The Star also says it received an email from Hill, denying the accusations. The memo names the legislator, but the Star is sticking by a longstanding policy to withhold the identity of anyone claiming to be a victim of sexual misconduct.